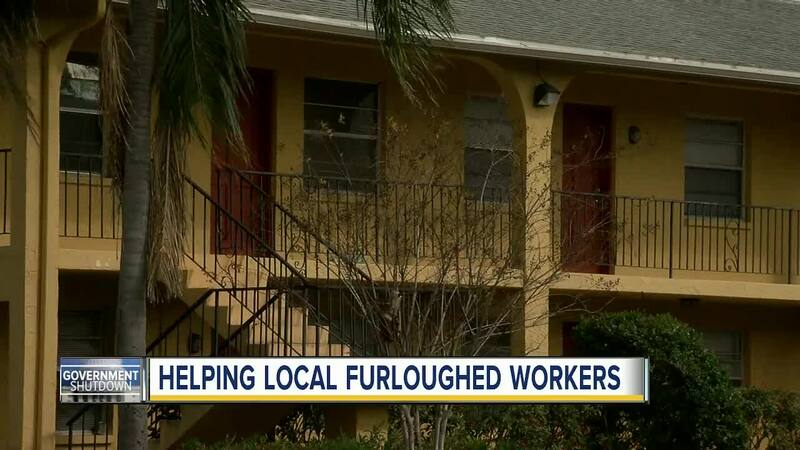 PINELLAS COUNTY, Fla. — As the government shutdown continues many local government workers are worried that their children will not be able to eat lunch at school since money is getting tight because they're working without pay. The Pinellas County School District is offering parents, who are government workers, help when it comes to paying for those school lunches. To see if their kids qualify for free or reduced lunch parents must fill out an application , which can be complete online. If they do qualify, that eligibility will be good for the rest of the 2018-2019 school year — plus the first 30 days of next year too. For more information on the school meal benefits or to apply, click here .